Trump's victory, the Federal Reserve rate hikes, Asia's renewed accelerated growth, baby boomer retirement demographic cliff, higher inflation, and a political and social crisis in Europe have all changed the cards, and we must play our hand differently. In 2017, you must either be a professional investor and saver or suffer the consequences of being out of the loop. Increased volatility coupled with major political changes and currency wars can trigger flash crashes and times of uncertainty like we've witnessed in 2008. This is the time to fortify your portfolio and prepare your funds for both defense and offense, making 2017 a pivotal year in your investing career. Portfolio Wealth Global’s co-founder, Lior Gantz, reveals his personal portfolio, no holds barred, in order to allow you to thrive and avoid the dangers lurking to your portfolio. 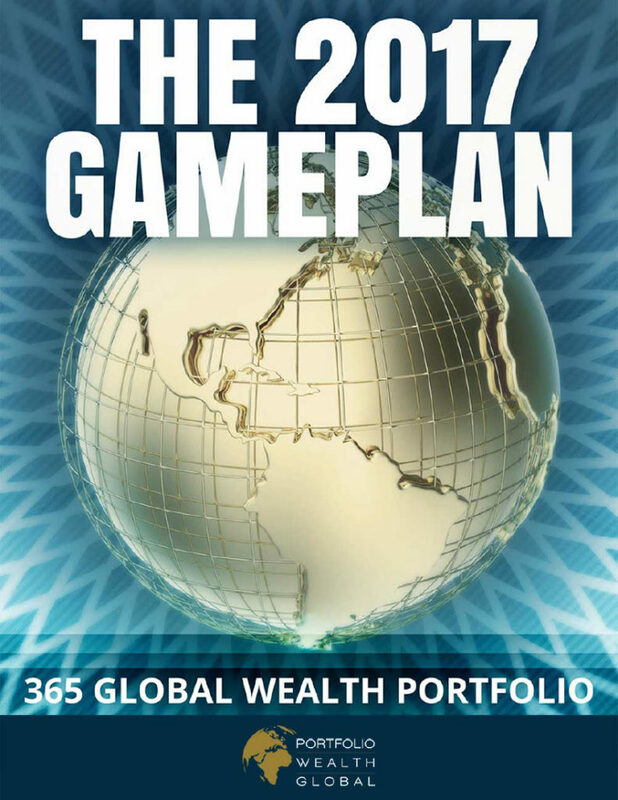 Download 365 Global Wealth Portfolio: Defense and Offense and make your portfolio rock solid NOW!